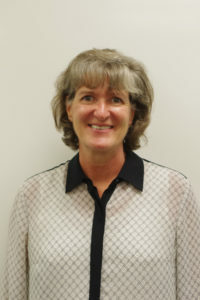 Debbie Belanger-Warnke is a Registered Nurse, and has over 26 years of experience. Her nursing experience ranges from clinical nursing in intensive care to nurse manager and staff education positions. Mrs. Belanger-Warnke served 20 years as an Army Nurse Corps officer and has recently taught for three years in the Associate Degree in Nursing program at the University of Maine at Augusta.